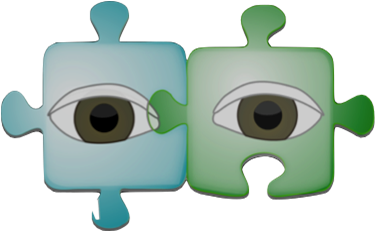 Our research embraces the strengths of Aboriginal and Western knowledge, using the Two-Eyed Seeing approach. Two-Eyed Seeing embodies both Indigenous and Western world views, acknowledging that no single perspective is better. This framework originated with Mi’kmaq Elders Albert and Murdena Marshall. The Western perspective is well established within existing pain literature and clinical practice. However, the Indigenous point of view is not generally considered in pediatric pain care. Our philosophy offers a balanced perspective which will lead to more effective pain assessment and treatment for Indigenous children. Going forward, we hope to learn how to improve health care, reduce hurt, and enrich the well-being of First Nations children by merging Western and Indigenous perspectives and knowledge.